C.A.R.E. understands that the families of troubled teens have a difficult road. C.A.R.E. schools want to help families in need by giving them different means of finding adequate outside placement for their strugging child..
Our goal is to provide all those who are seeking help, especially the parents of troubled boys and troubled girls. List of boarding schools include: military schools, Christian boarding schools, boot camps, wilderness therapy camps, schools for troubled teens, programs for troubled boys, camps for troubled girls, counseling centers, adolescent/young adult substance abuse treatment centers, parent coaches, therapists and doctors (family practitioners). To view the schools, programs, or services click on one of the terms below. For more information about C.A.R.E. call 866-492-9215, or fill out the form found on the far left column of this page. The first step toward enrollment is to go to the application page of our web site. Once our admissions department receives your enrollment application, one of our Admissions Coordinators will contact you within 24 hours and answer any enrollment questions that you may have. If you are looking for an immediate therapeutic intervention, look no further and move to enroll your troubled boy or troubled girl into the C.A.R.E. schools. 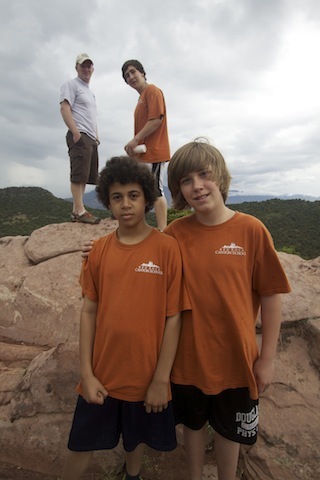 At C.A.R.E., we provide the most unique boarding school experience available anywhere in the world. Parents who have enrolled their troubled teens into our programs have found peace, reconciliation, and restoration. We are especially equipped to handle any situation no matter how difficult as well as troubled teens who are gifted, but emotional immature, selfish, and have a tremendous sense of entitlement. The enrollment process at C.A.R.E. is simple and easy to manuever. If you need assistance through the enrollment process please contact our Admissions Coordinator at 1-866-492-9215.